Seems like most of the stuff on this engine was an after thought, random brackets and bolts lol. 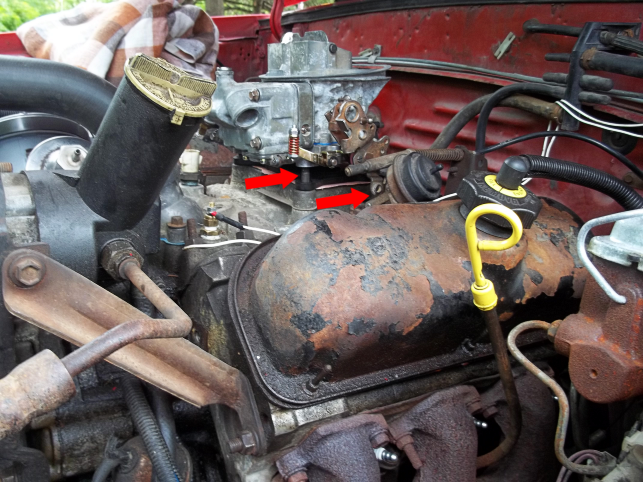 Anyways, I am replacing the intake manifold gasket due to it leaking coolant and the water pump is next. 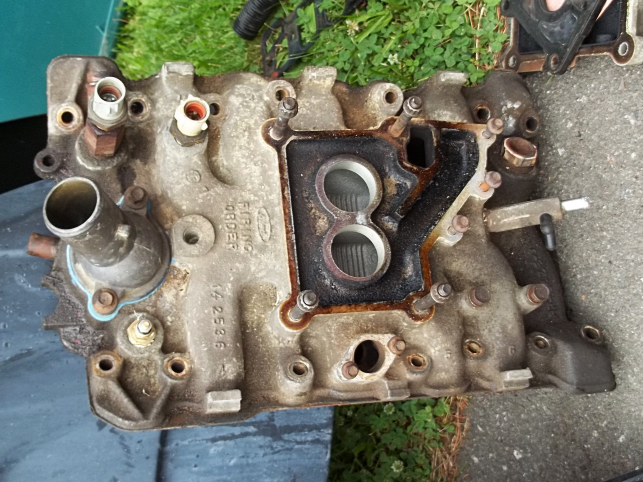 Egr housing in the intake, where can i find a new gasket for that? Should i make my own? Mine was full of fuel not sure if thats concerning. EGR delete seems to be a debated topic on here. Exhaust gas is the only thing that should be in the egr valve. 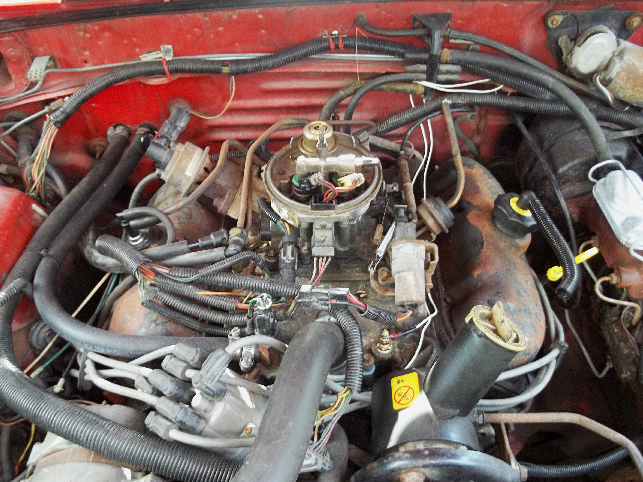 A parts store, either local or on line, should have the gasket. I'm not going weigh in on egr delete, might depend on which state the car is registered in. May we assume that you're working on your new wagon? Engine is 4, 6, or 8? It would be helpful if we knew what you were working on. Year and engine would be great since there were fox wagons with straight sixes and V6's. 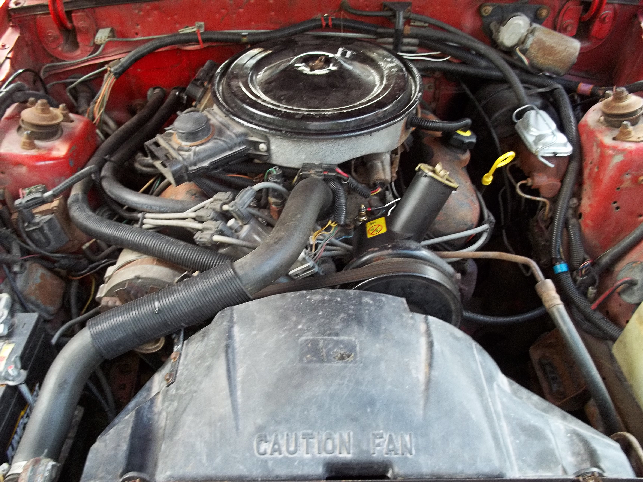 Even among the V6 engines there were carbureted and fuel injected versions which had differences. 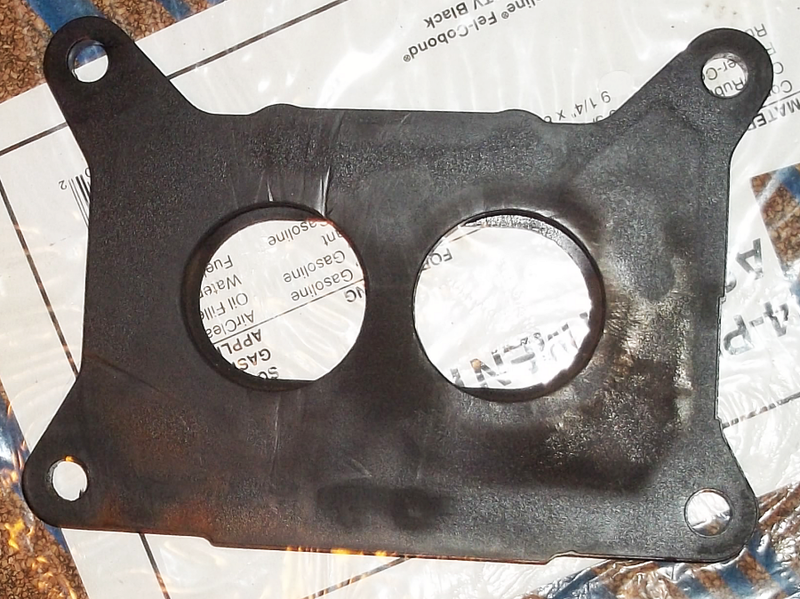 As noted, the EGR gasket should be easy to find at the local parts store. If not, you should be able to find what you need on RockAuto. I'm not really sure how your EGR valve was full of fuel, but that is definitely something I would want to diagnose and fix. Ultimately it is up to you whether you keep it or not, but I don't see much upside to deleting it if you are keeping the engine mostly stock. It should increase mileage, reduce emissions, and help reduce spark knock. Now the problems with the Essex 90 are legion....EGR gasket should fix it, but you have to pull the codes after you've redone the gasket. That stupid little heat riser vacuum valve is squarely in the way of the bottom of the throttle lever. Walking-Tall, Mike, our resident Ontario Canadian Vee Six man has the EGR info. Pages 1 to 4 deal with the diagnosis of the problems, and Page 5 deals with deciding to plead no contest, and stopping with the EECIV crud and popping a reworked 500 CFM Holley 2-bbl right in there. The Seventh issue is the way the V6 CFi differs in idle control. That DC motor controller must be working perfect.